Looking for a central Berlin location for an investment, or a pied-à-terre? How about Friedrichshain, a central city district, right near trams and the underground. These apartments deliver robust, but realistic, yields coupled with strong capital uplift potential. Berlin is Europe’s upcoming metropolis – around 250,000 new inhabitants within the next 15 years are expected to settle in Berlin. The affordable, yet steadily increasing prices and rents make it one of the most attractive investment destinations in the world. Strausberger Platz is a unique location in Berlin’s central district of Friedrichshain-Kreuzberg. 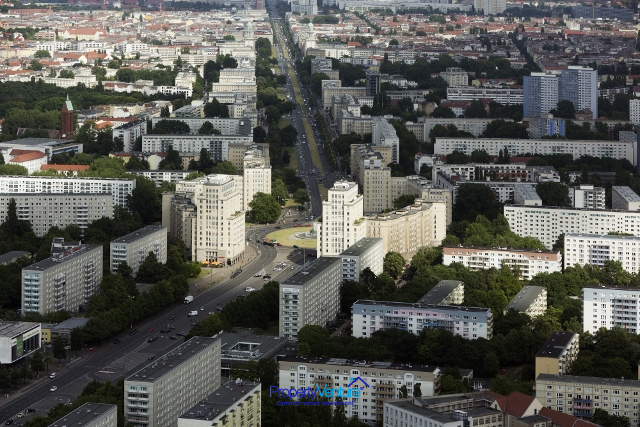 The apartment building is located strategically close to Berlin’s sightseeing hotspot: Alexanderplatz. Public transportation such as U-Bahn, S-Bahn and the tram is right on the doorstep. It is surrounded by various recreational areas, cafés, restaurants, shopping malls, art galleries and museums. 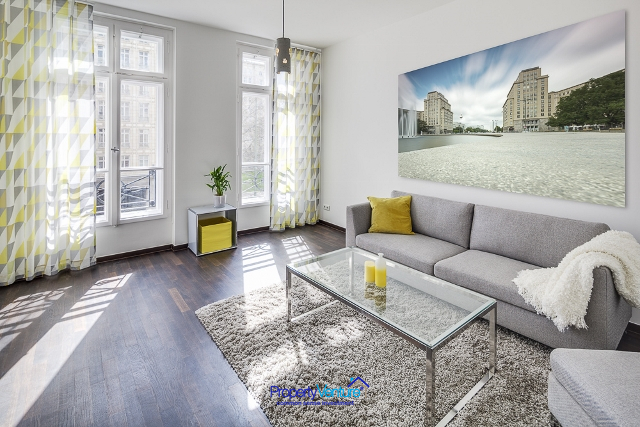 This one bedroom, investment apartment lies at the heart of Berlin, in Friedrichschain. You can expect yields of 2-3% in this central location, but the investment prize is the capital uplift potential. Discounted by up to 15-20% compared with market prices in the same area. 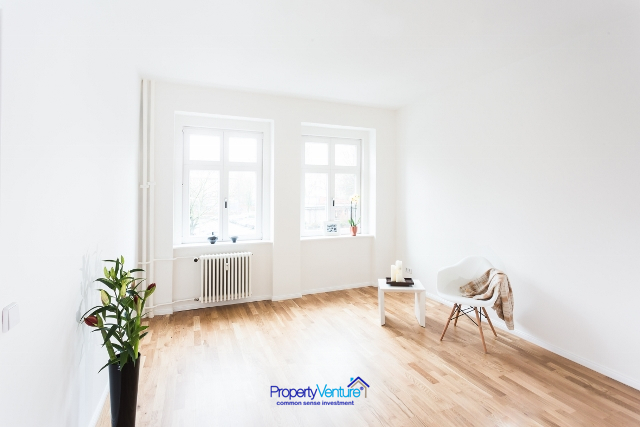 This investment comes tenanted, so there is less concern about voids or the initial set up, to get the buy-to-let property up and running. Berlin’s low home ownership rate of just 14-16% is among the lowest in Germany, with the majority of the city’s 3.52 million residents reliant on the residential rental market for accommodation. Average rents in Berlin rose by 6.6% in 2014. Average rents in Friedrichshain-Kreuzberg have generally matched this citywide performance. · Located at the heart of Berlin: Friedrichshain offers views to the 'Fernsehturm' or television tower close to Alexanderplatz in central Berlin. The tower was constructed between 1965 and 1969 by the government of the German Democratic Republic. The Friedrichshain apartments have a pretty unique set-up. Located at the heart of Berlin with their origins in the German Democratic Republic (GDR, or Deutsche Demokratische Republik) from the Cold War period. They are a combination of modern, urban and cool apartment styles with different and unique layouts. There is a combination of offices and apartments in the apartment block. 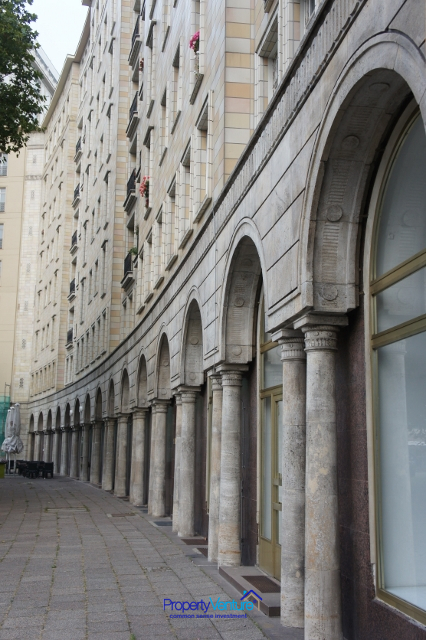 Each home provides an individual interior in this unique and historical location of Strausberger Platz. *Please note: There is a buyer commission due locally, at Notarisation of the purchase. **Internal images are for reference only and to give an idea of the interiors.